she wants only his wallet. core, Jared must finally confront the truth about his past. In The Forbidden Billionaire, J.S. 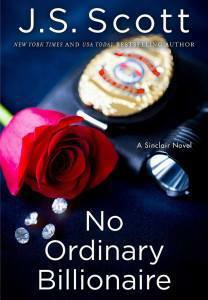 Scott brings the next chapter in her passionate Sinclairs series to life. who needs the gift of love for Christmas? This edition of The Billionaire’s Christmas, which was previously published in A Maine Christmas…Or Two: A Duet (The Billionaire’s Angel & A Mermaid Isle Christmas), includes editorial revisions. now that he’s a homicide detective in Los Angeles, he’s a damn good one. 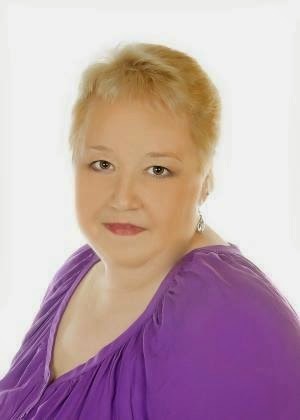 Chicago to sleepy Amesport to escape her past, hoping to find peace. pen pal—a man she’s never met yet has bonded with almost effortlessly. billionaire is arrogant, pompous, and far too used to getting his way. them apart? In J.S. 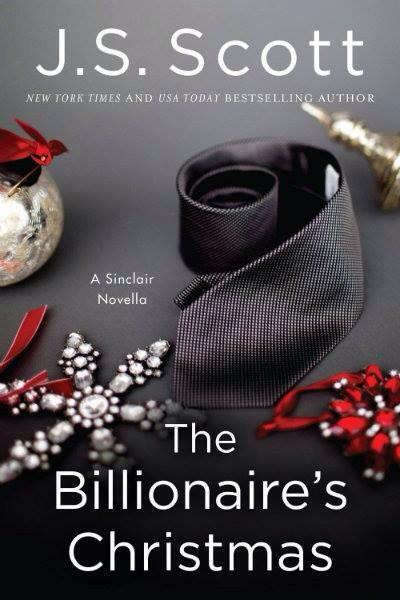 Scott’s The Billionaire’s Touch, the eldest Sinclair just might have met his match. 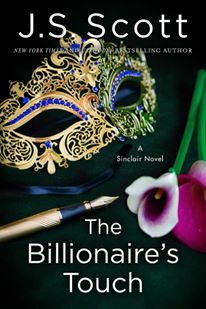 The Forbidden Billionaire is an amazing read. I am still swooning over Jared!! Thank you for sharing! All of J.S. Scott’s books are wonderful!